You’ll love the incredible 272 Bay boat from PolarKraft - offering superior performance and ride, along with great fishability and overall comfort - all at a great price! The versatility of the 272 Bay will get you where you need to be fast and keep you dry along the way. This product offers ease of use for those new to the bay boat lifestyle while offering high-level performance and features expected by the experts. 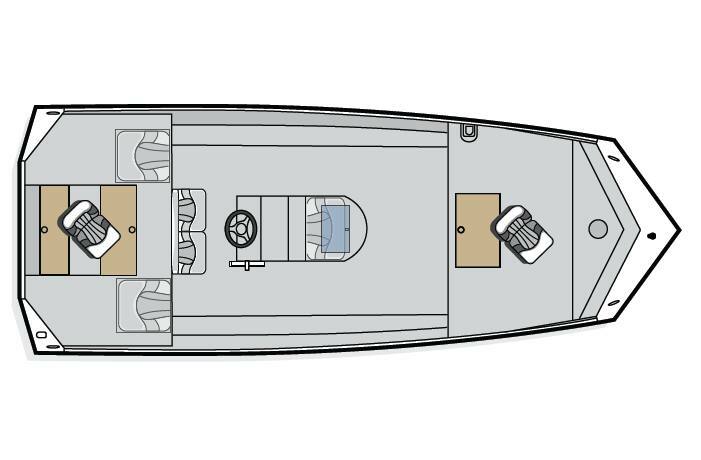 Choose the 272 Bay for the best value in the bay boat segment!